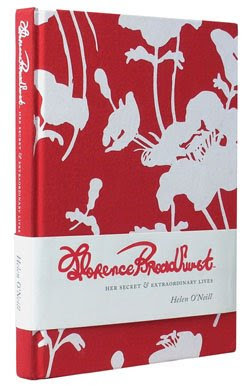 Karen Templer’s obsessive rant about Florence Broadhurst: Her Secret & Extraordinary Lives by Helen O’Neill made me laugh. Now I want this book, too. I have url that contain new iron man movie free downloading link.